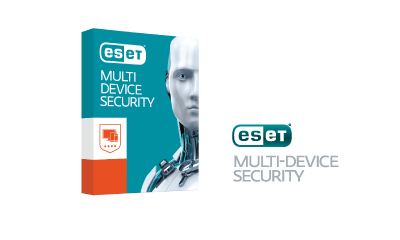 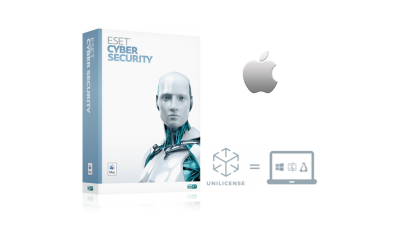 ESET Multi-Device Security delivers comprehensive Internet Security for your PC, Mac and Android devices – plus child-friendly ESET Parental Control for Android to keep your kids safe online. 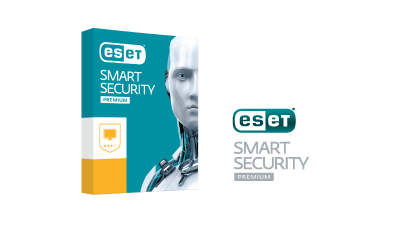 All-new ESET Internet Security 10 delivers rock-solid protection for everyday web users, thanks to ESET’s trademark best balance of detection, speed and usability. 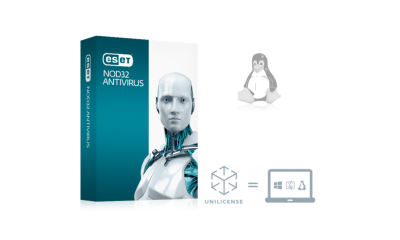 Built around the legendary ESET NOD32 engine, the new ESET NOD32 Antivirus 10 gives you essential antivirus and antispyware, plus Gamer Mode for lightweight protection while gaming. 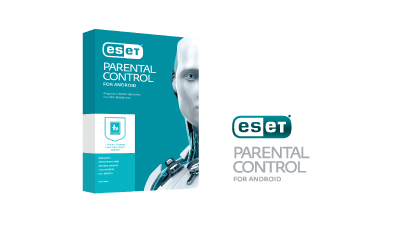 The new child-friendly app to keep your children safe online. Manage their application usage and web browsing using age-based filters, and check their location anytime. Explore the Internet fully with ESET Mobile Security, shielded by proven Antivirus technology, Proactive Anti-Theft, and Anti-Phishing. Manage your calls with SMS & Call Filter. 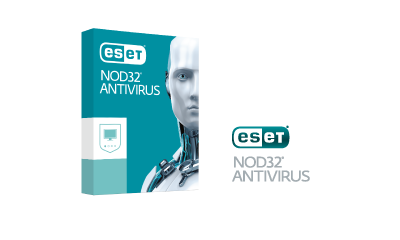 Built around the legendary ESET NOD32 engine, ESET NOD32 Antivirus 10 provides essential defense against malware, with ESET’s trademark best balance of detection, speed and usability.